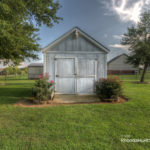 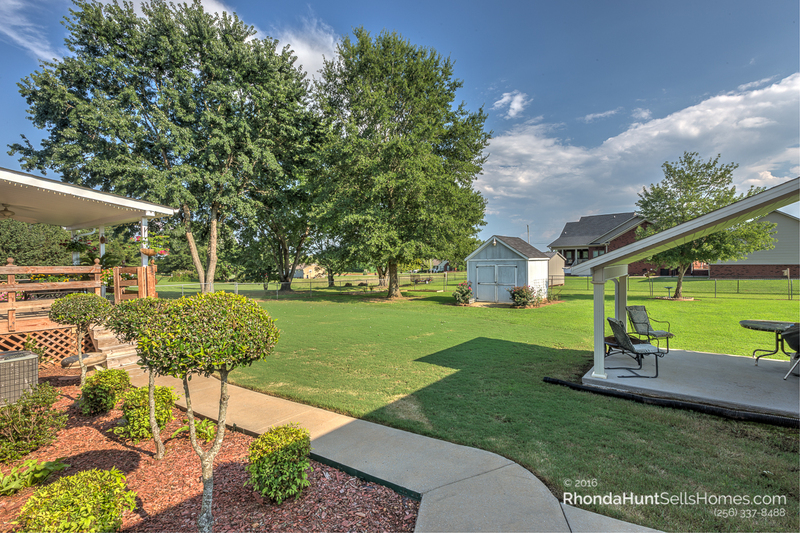 Just off of Bobo Section Road in Hazel Green, there’s a quiet little neighborhood named Red Oak. 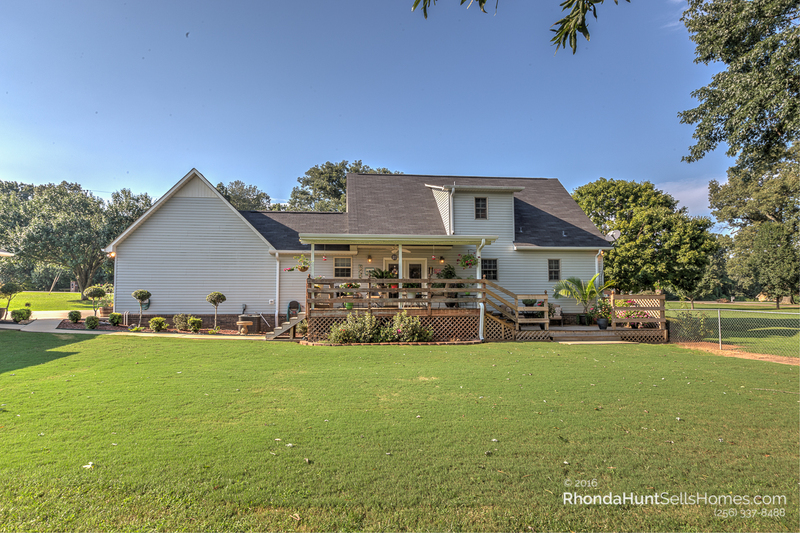 This is where you’ll find this gorgeous, inviting home, sitting on its own 1 acre plot of land. 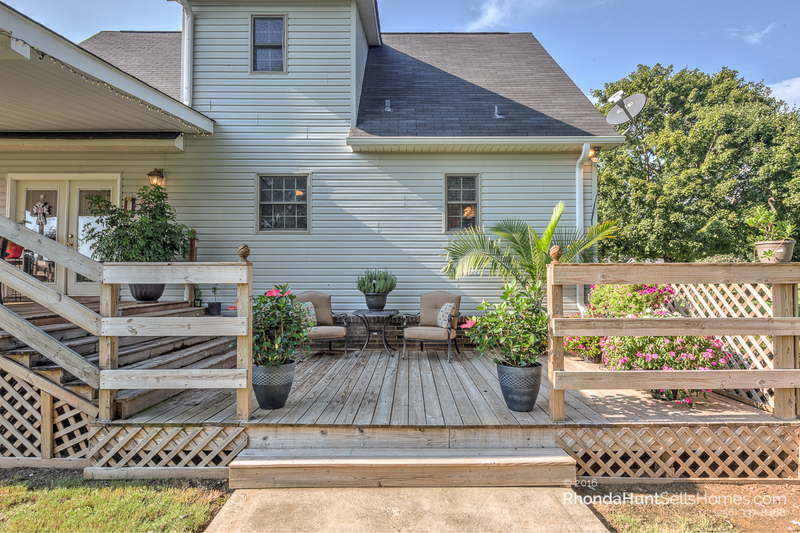 This two story Cape Cod is fronted by a beautiful, lush, landscaped yard. 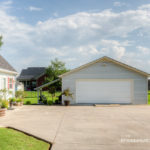 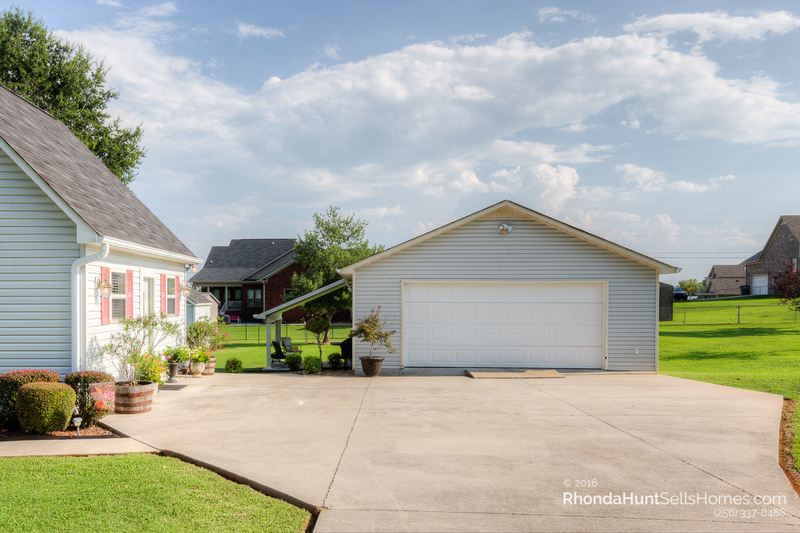 The long paved drive ends at the detached, two-car garage. 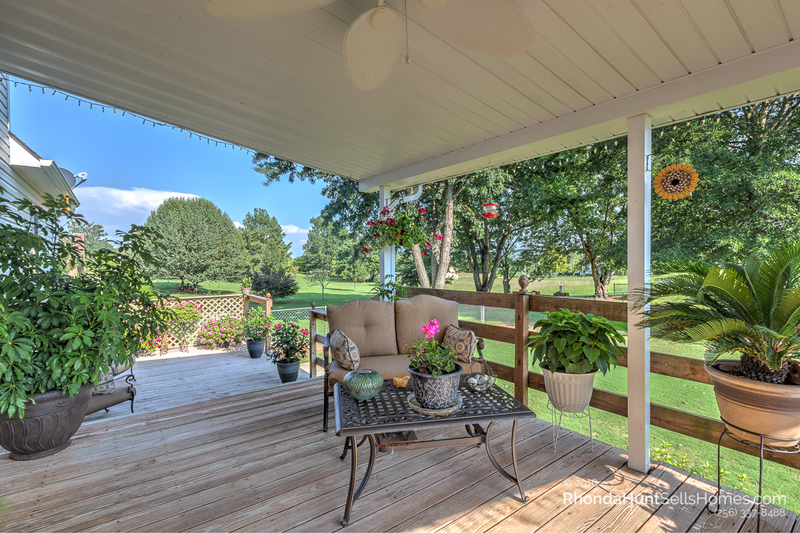 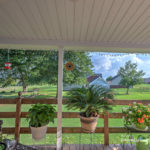 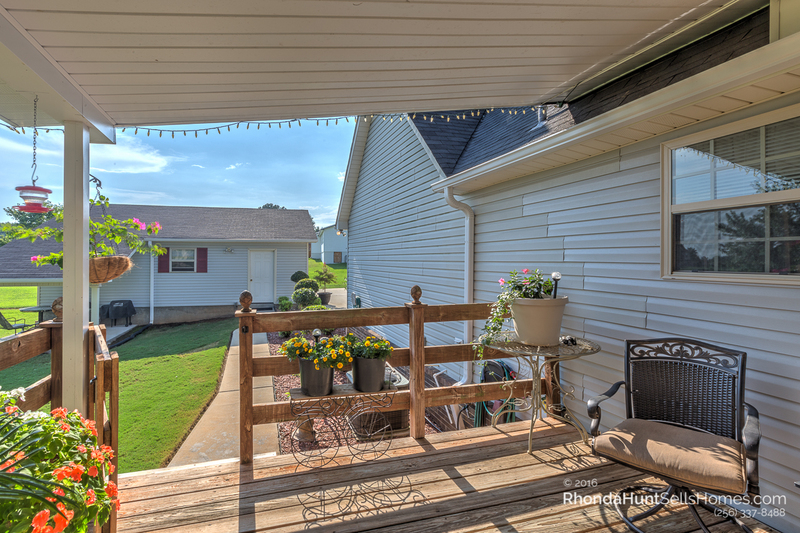 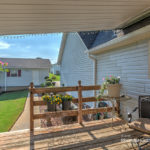 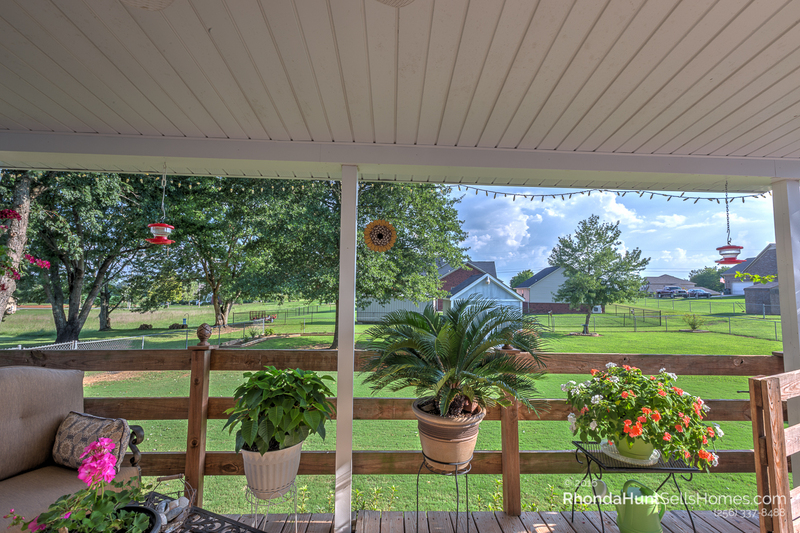 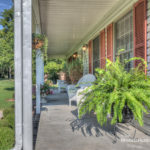 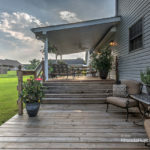 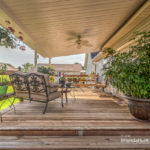 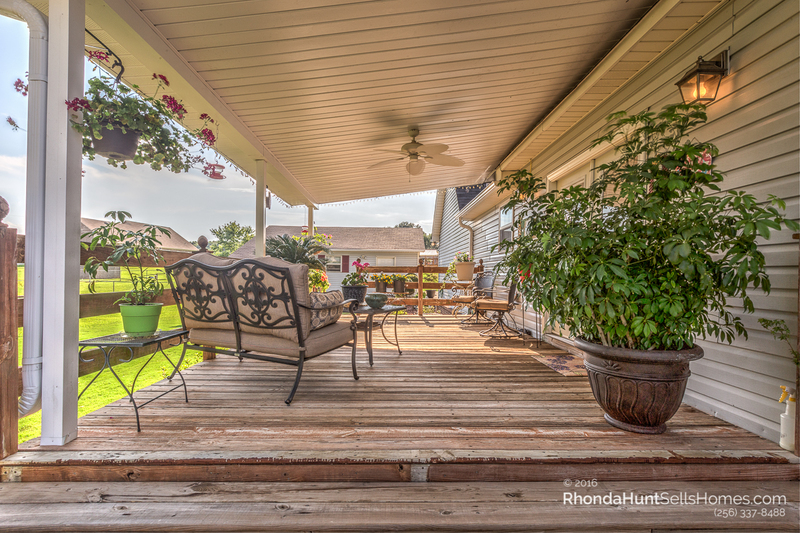 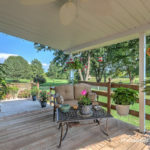 The front porch is inviting with plenty of room to swing or rock. 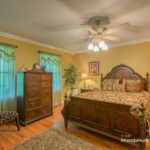 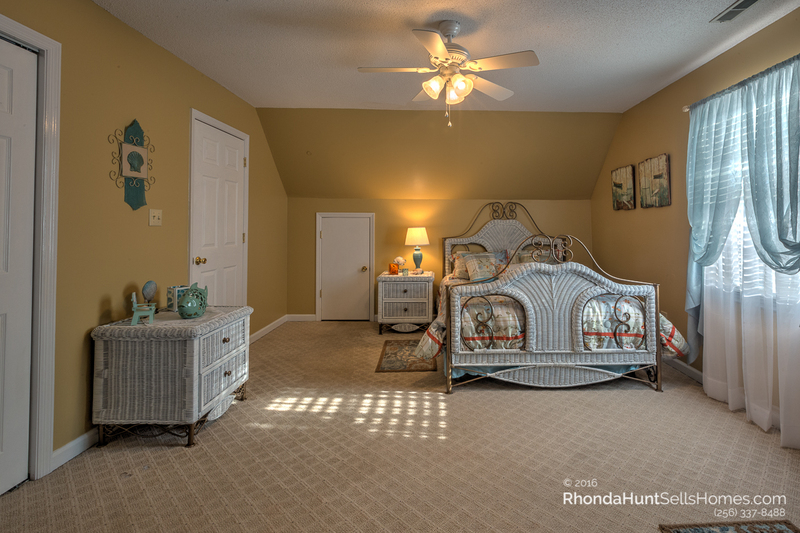 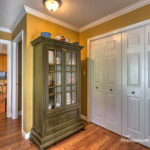 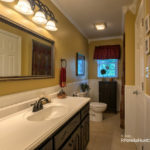 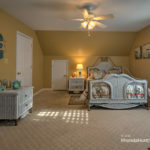 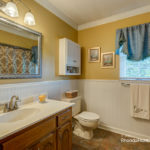 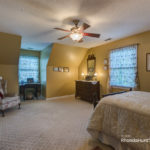 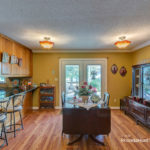 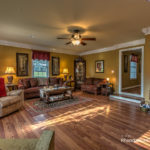 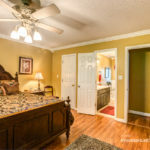 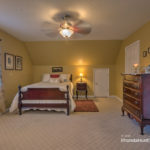 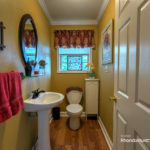 The master bedroom is downstairs, as is the living room, a huge (19′ x 21′) great room, the laundry room, kitchen, dining room, master bath and powder bath. 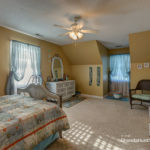 Upstairs are two more bedrooms and another full bath. 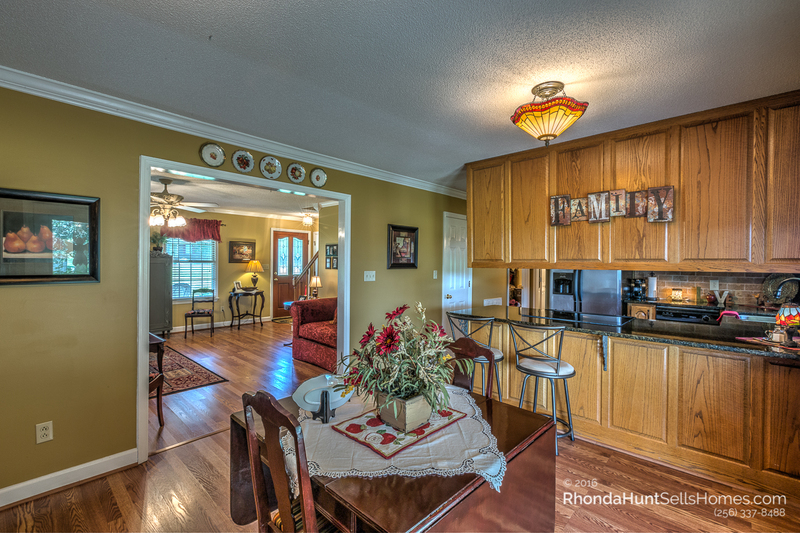 The dining room has double french doors leading out onto the covered portion of the two-level deck. 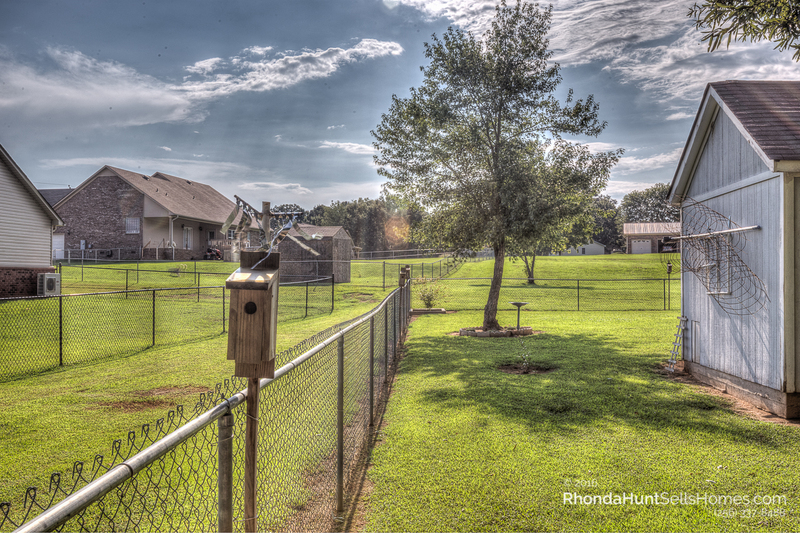 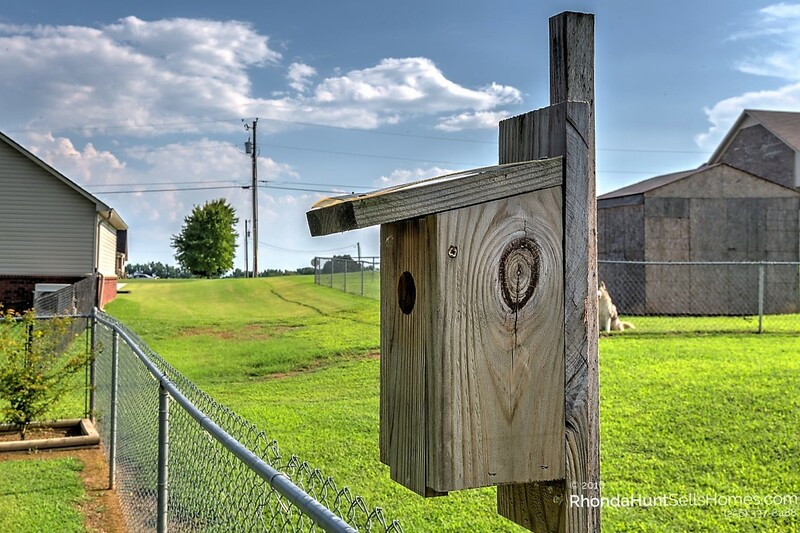 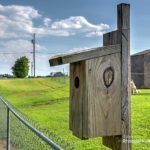 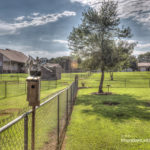 Bluebird houses line the perimeter of the yard, and you can watch the humming birds and blue birds from the deck. 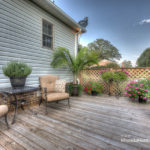 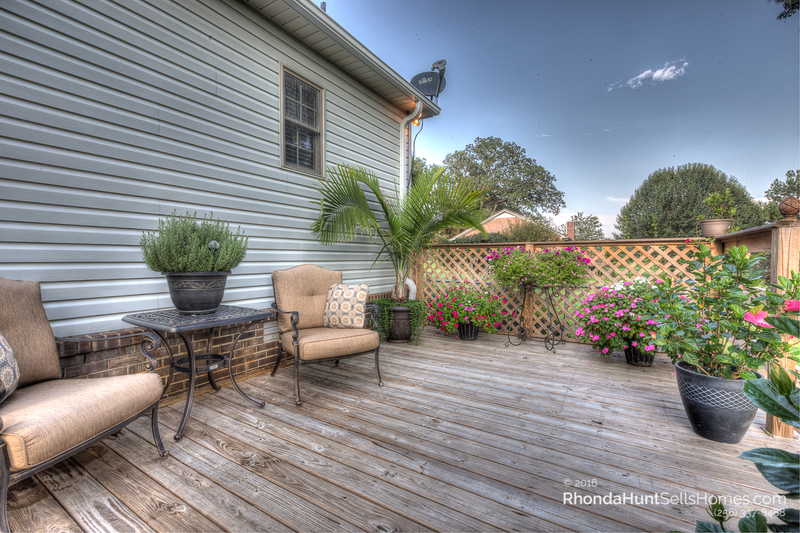 The back yard is perfect for gardening, and there’s plenty of space for adding a swimming pool. 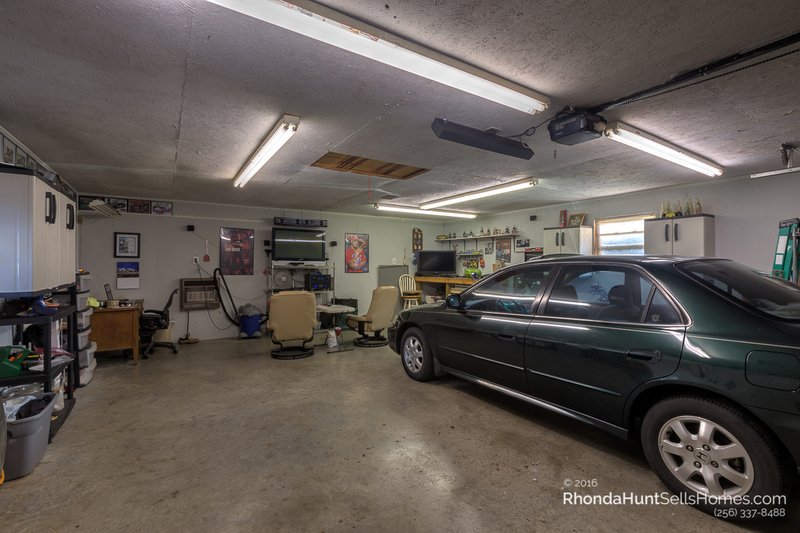 The detached garage has space left over even after you’ve parked your cars. 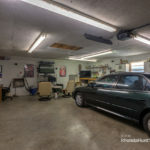 It’s a great place for woodworking or building out a man cave. 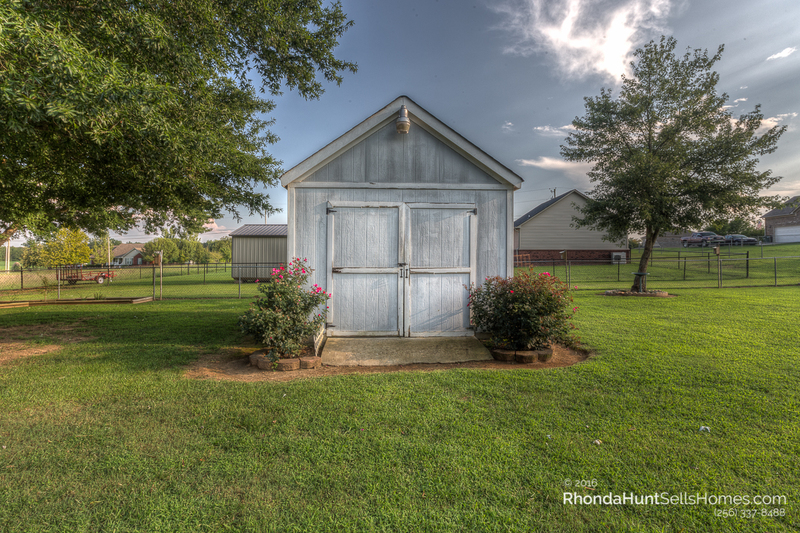 There’s a separate tool shed in the back yard for garden tools and a lawnmower. 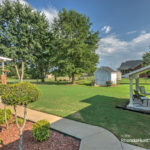 The trees give the backyard a nice shaded area. 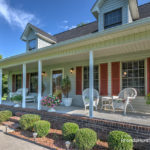 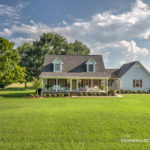 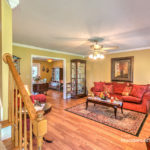 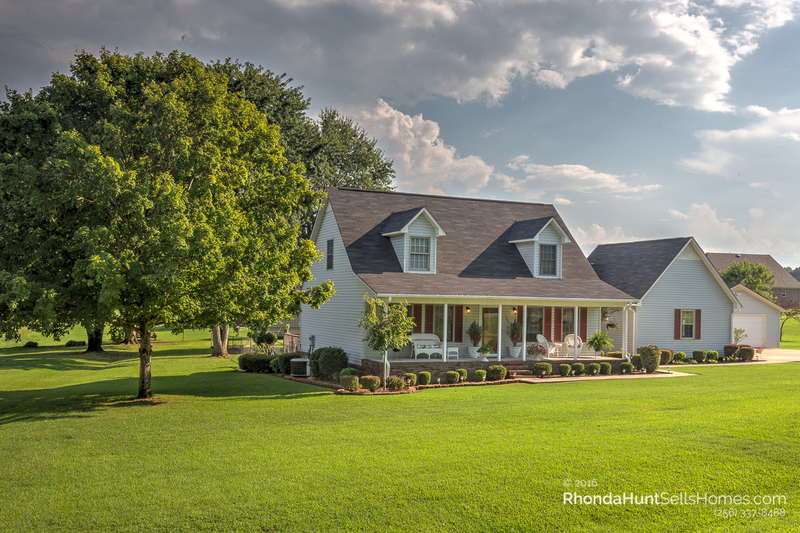 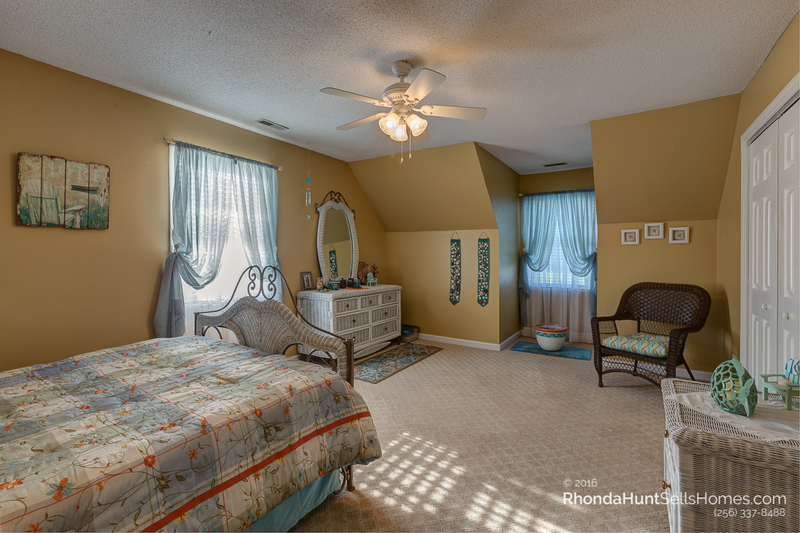 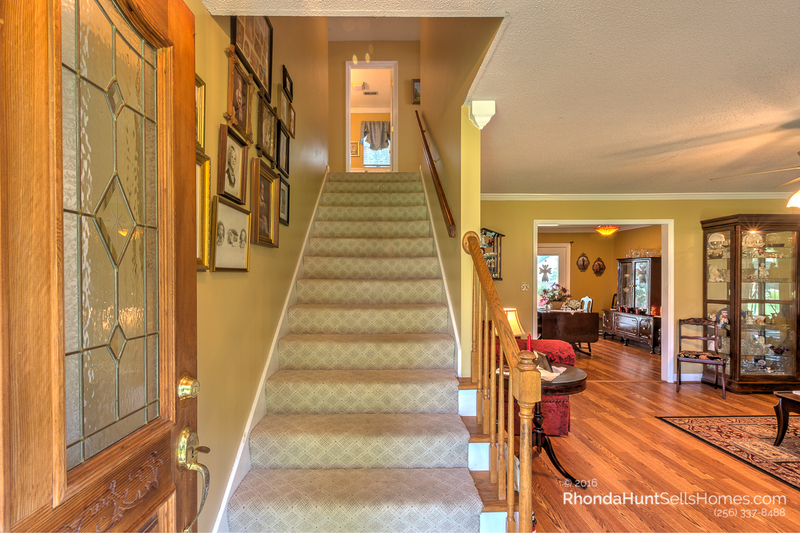 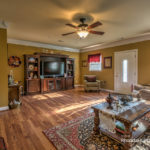 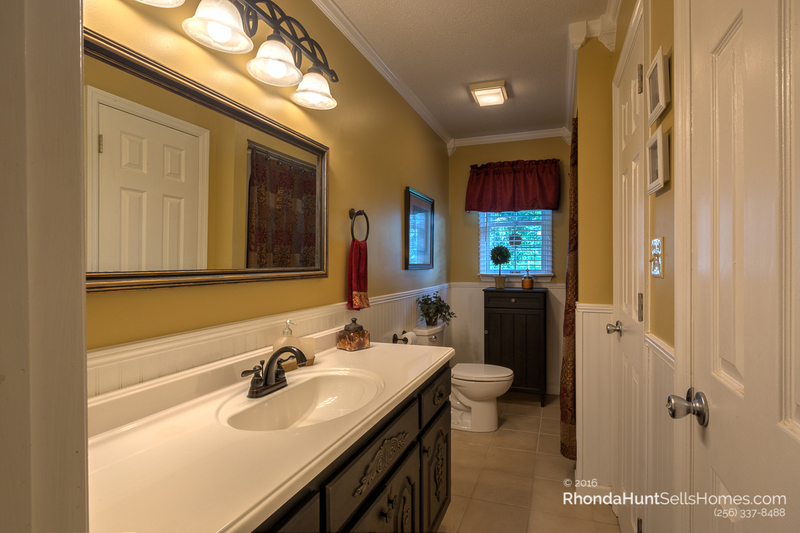 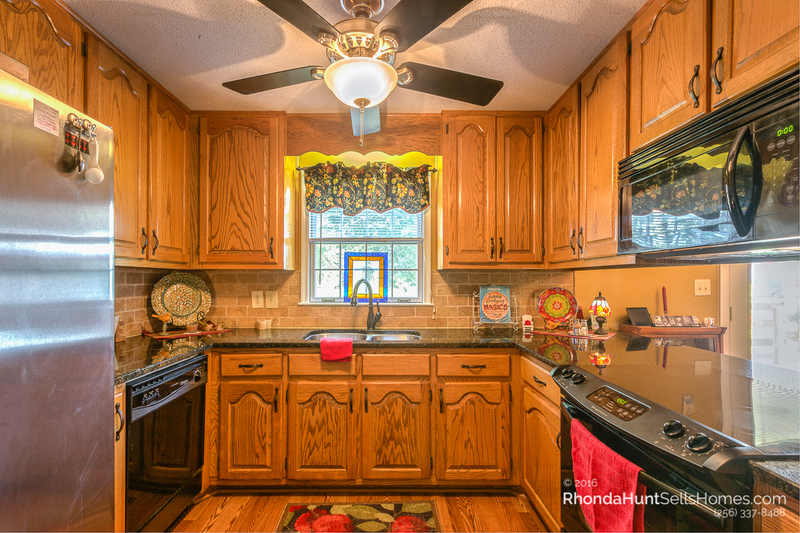 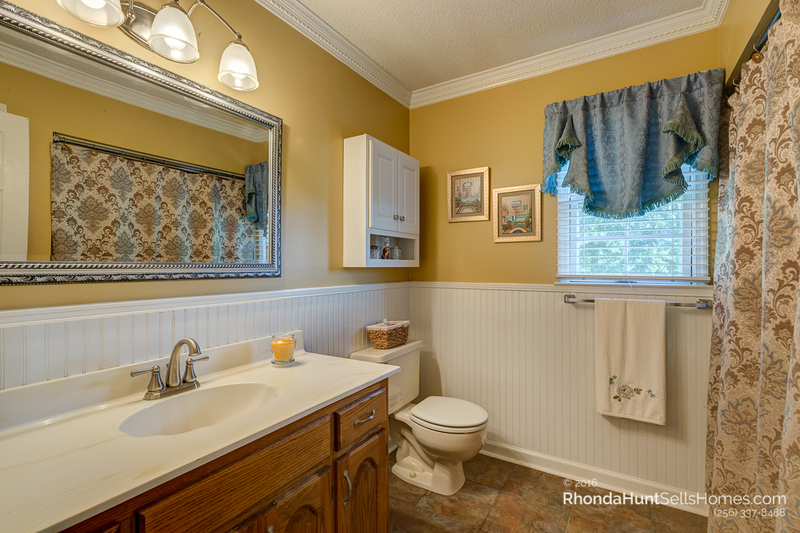 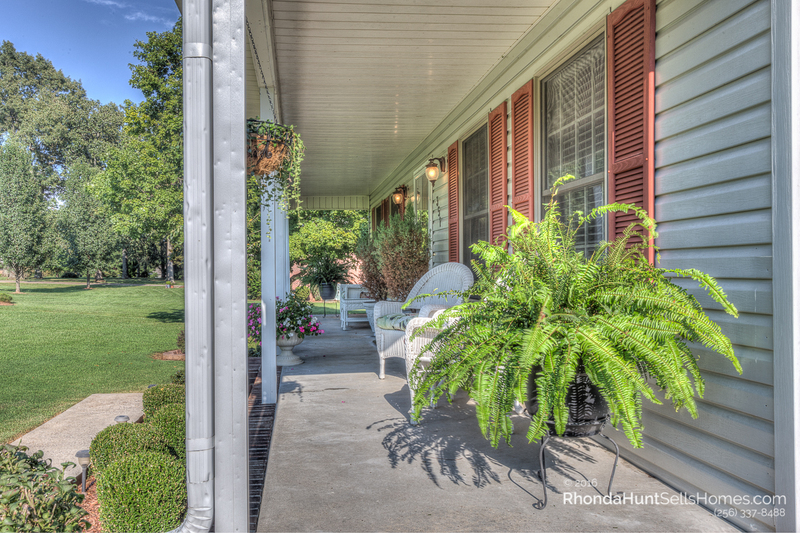 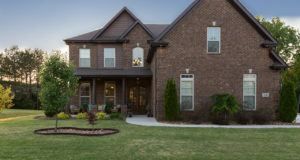 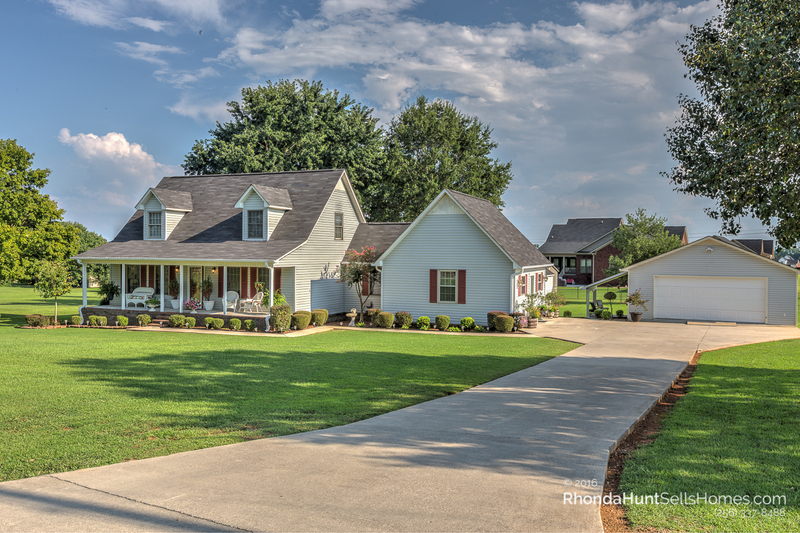 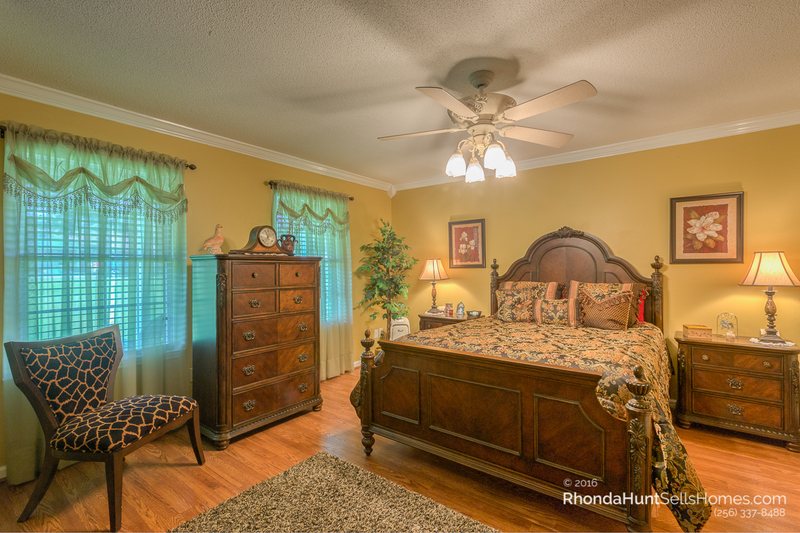 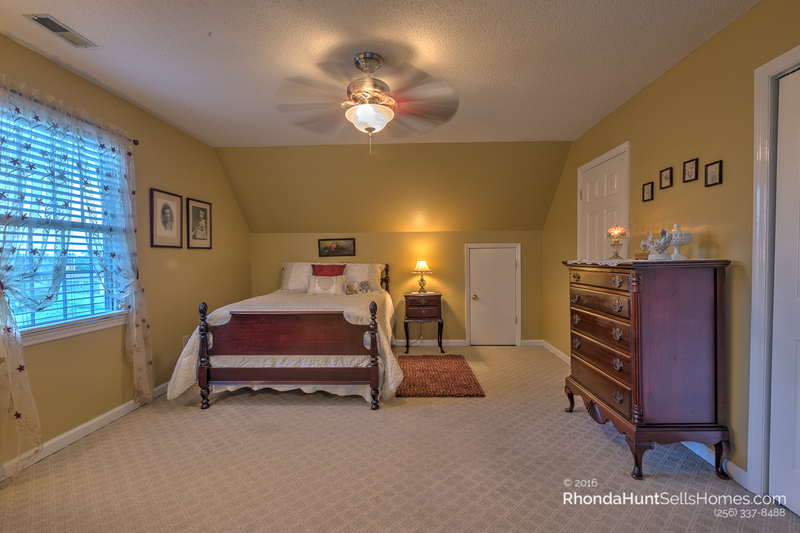 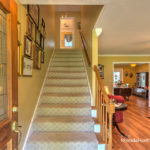 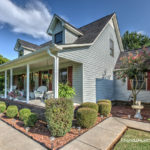 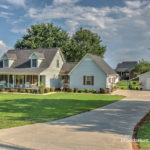 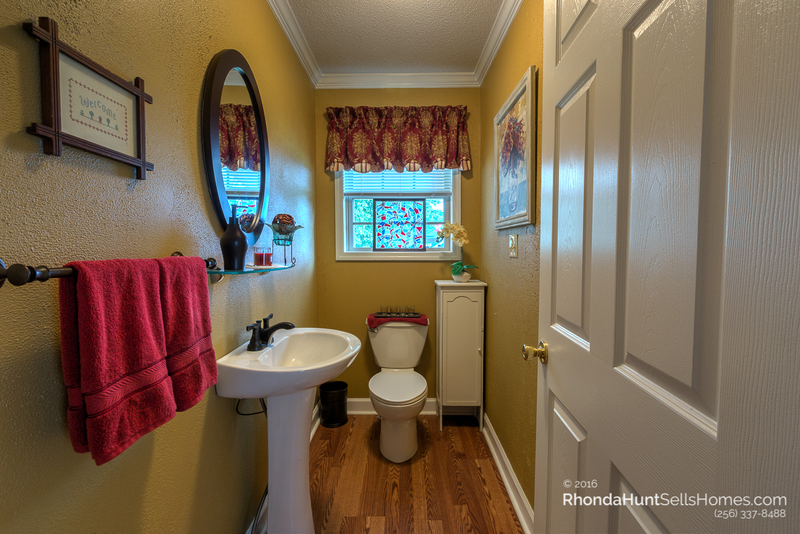 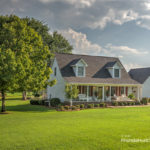 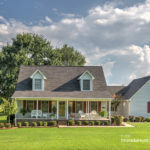 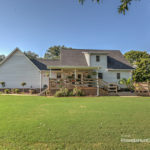 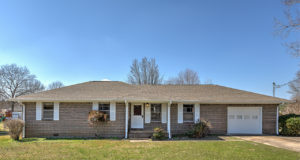 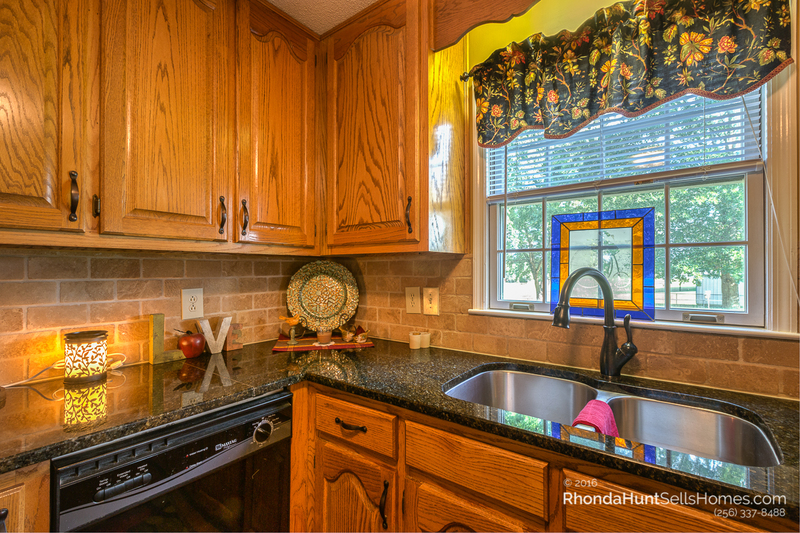 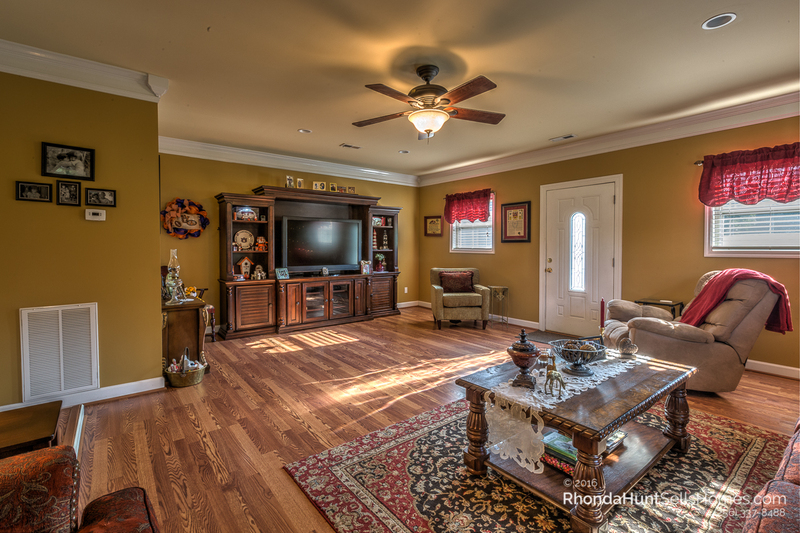 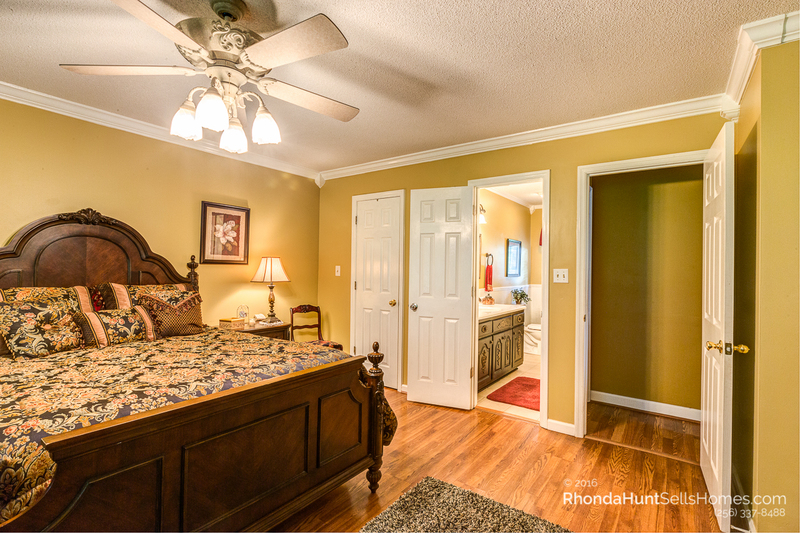 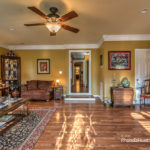 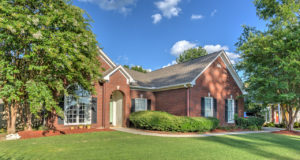 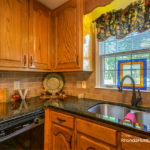 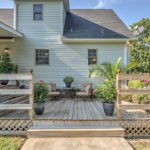 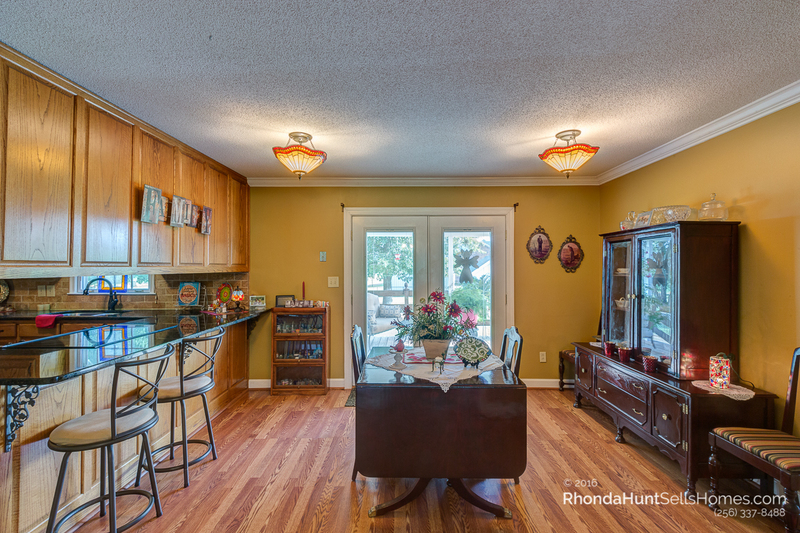 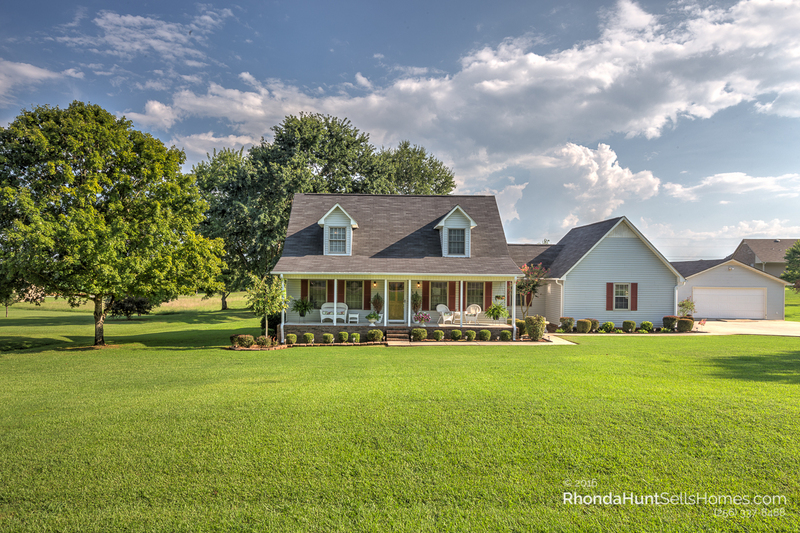 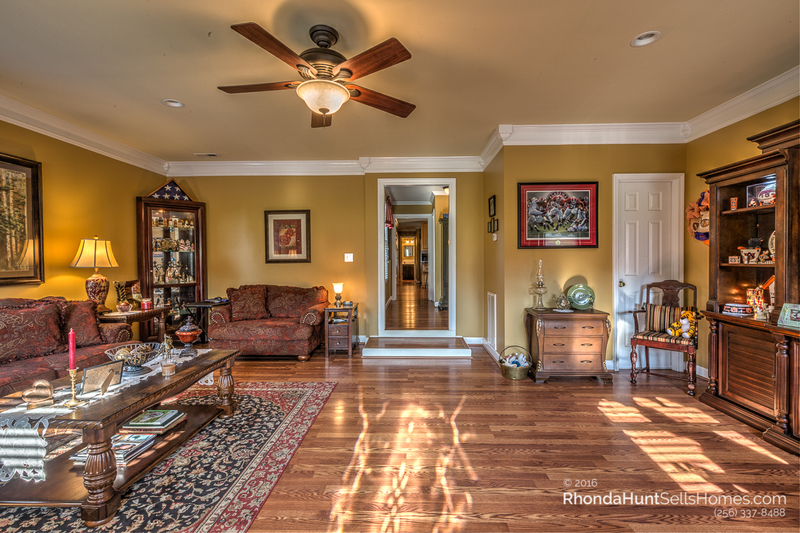 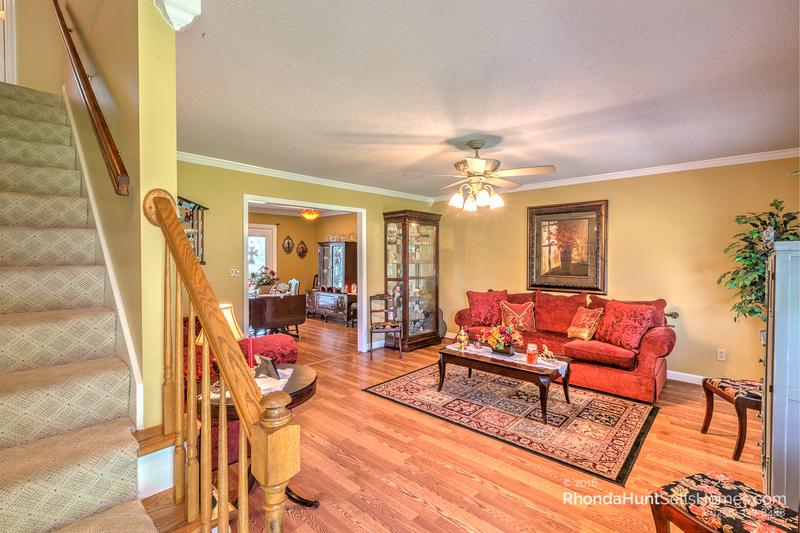 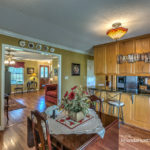 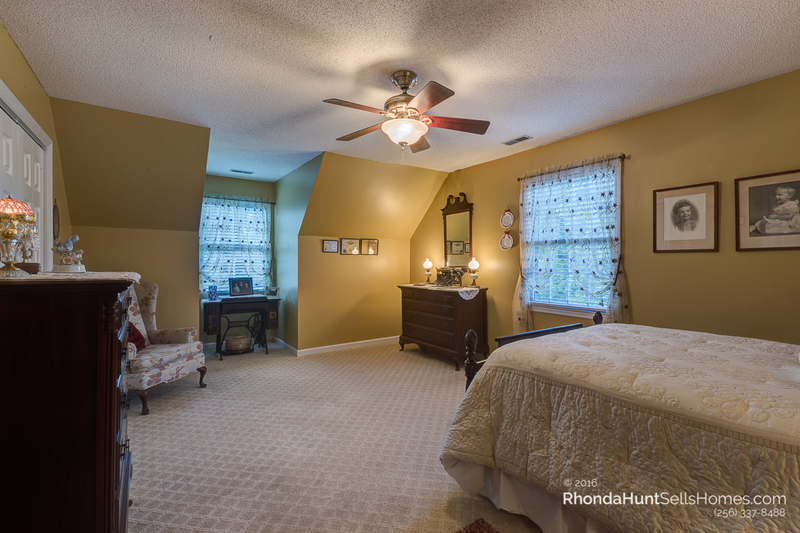 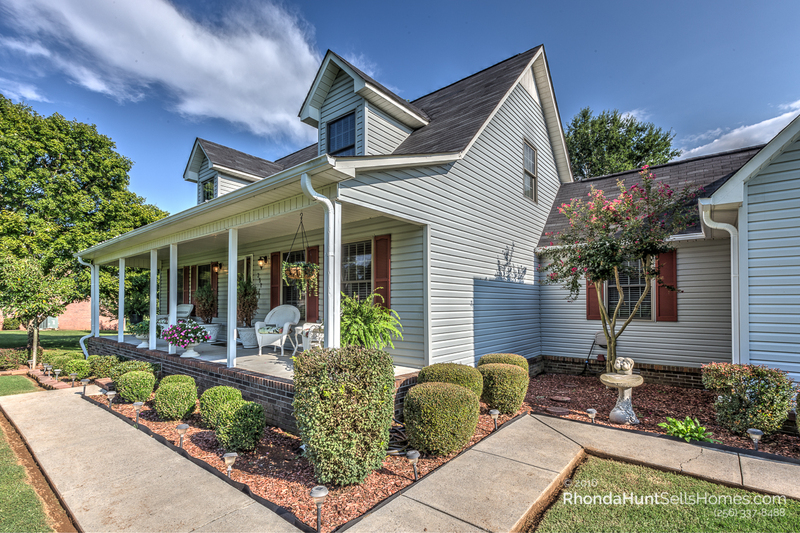 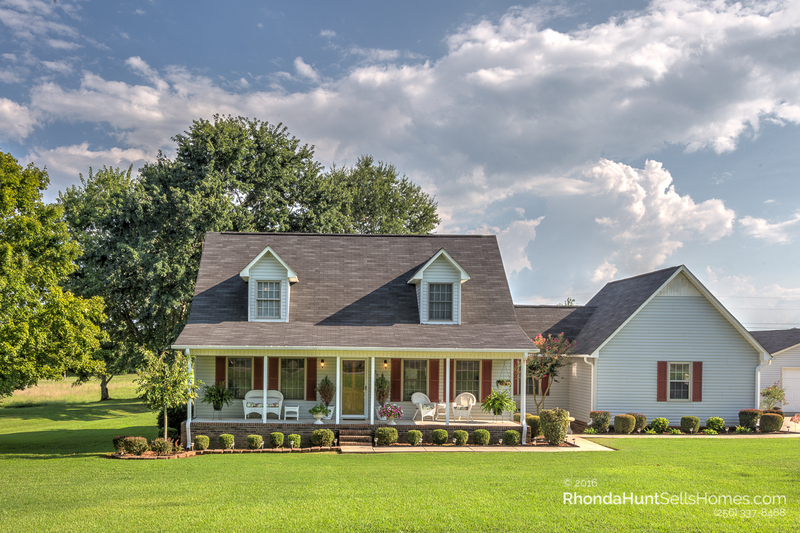 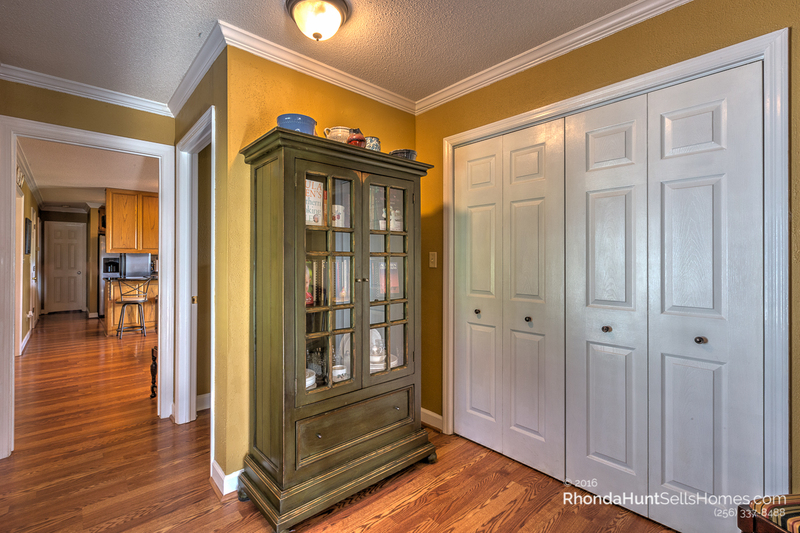 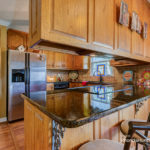 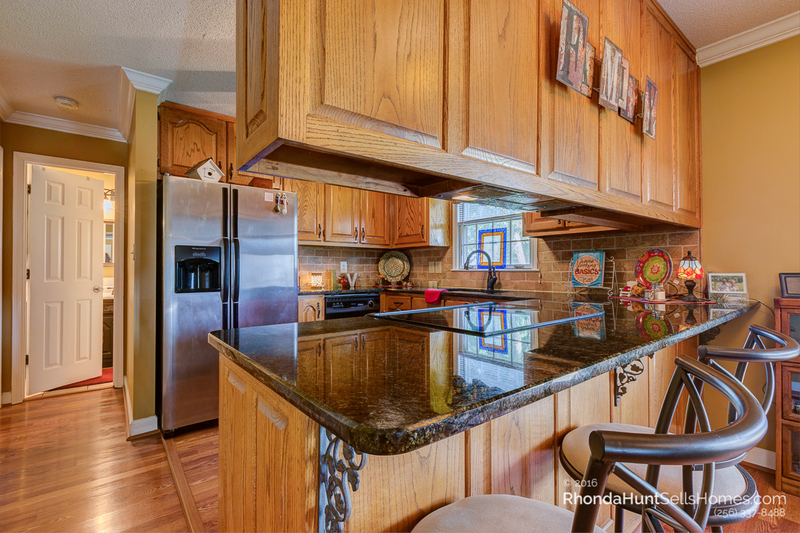 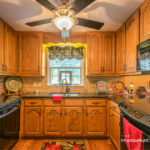 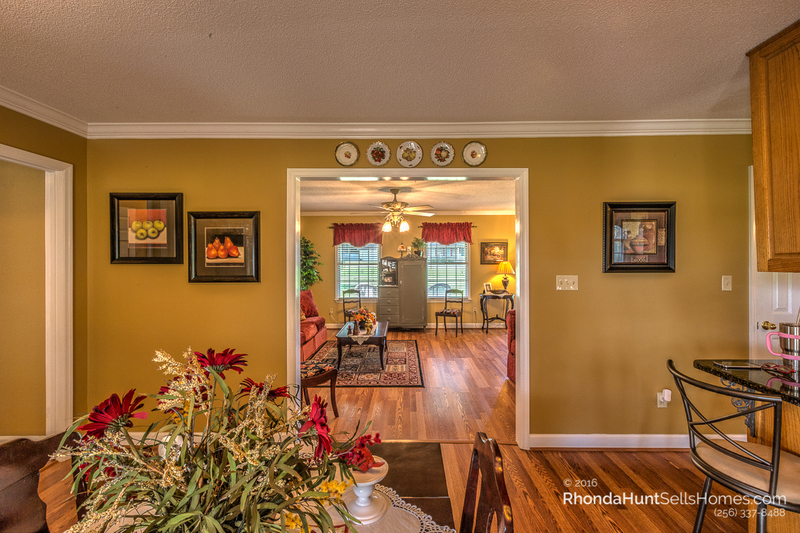 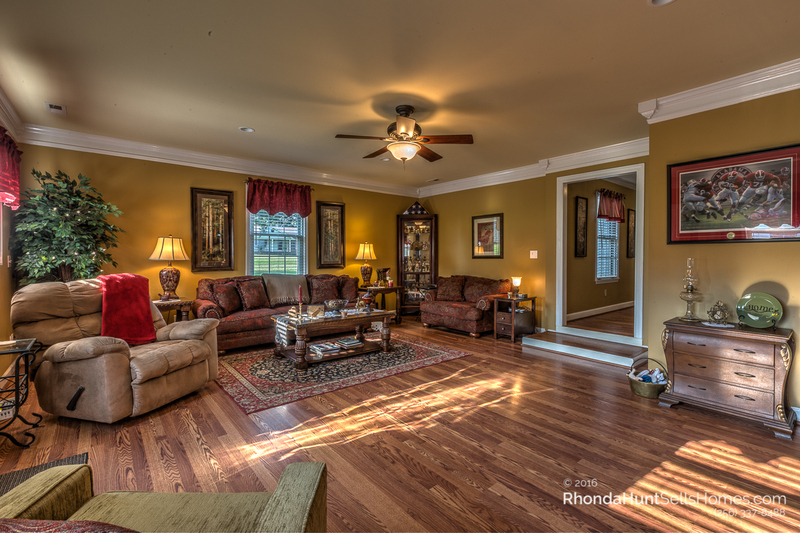 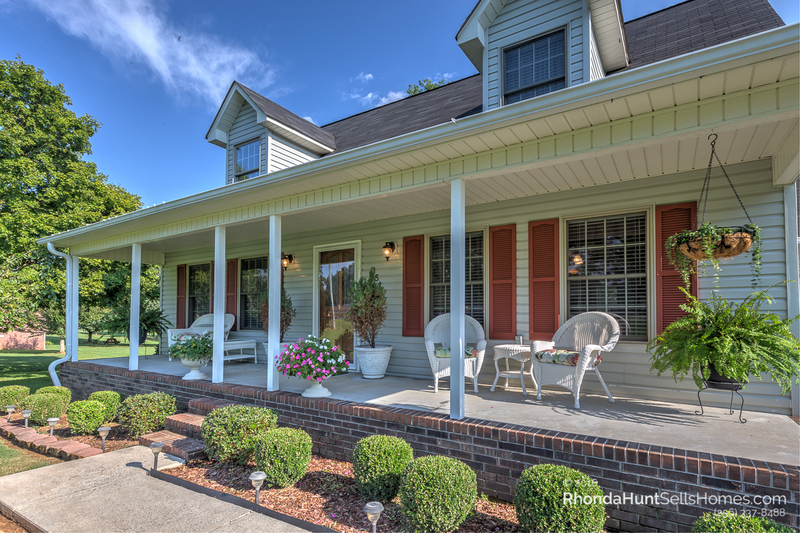 This quiet home in the country is only minutes from Research Park and downtown Huntsville. 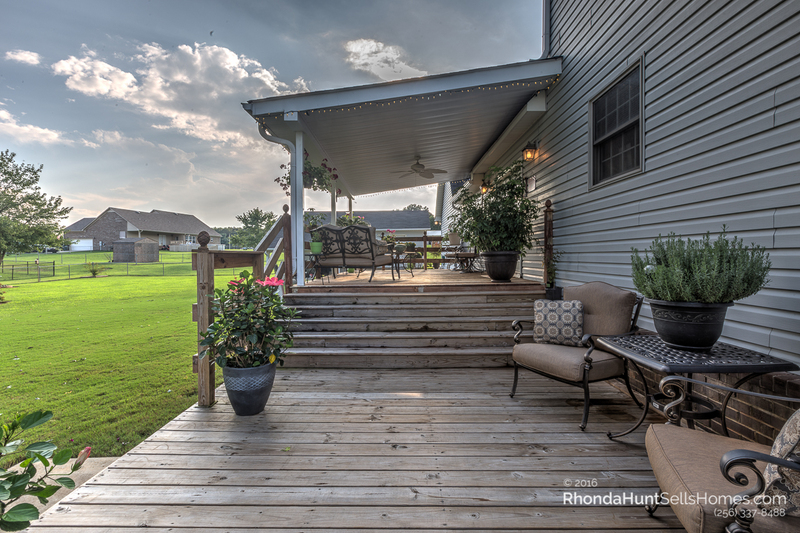 Get away from it all with your own little paradise. 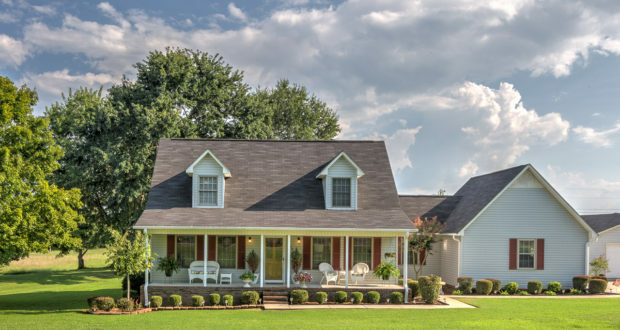 This home comes with a home warranty. 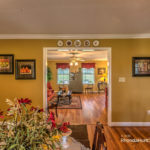 Click a photo below for high-resolution tour of this home.